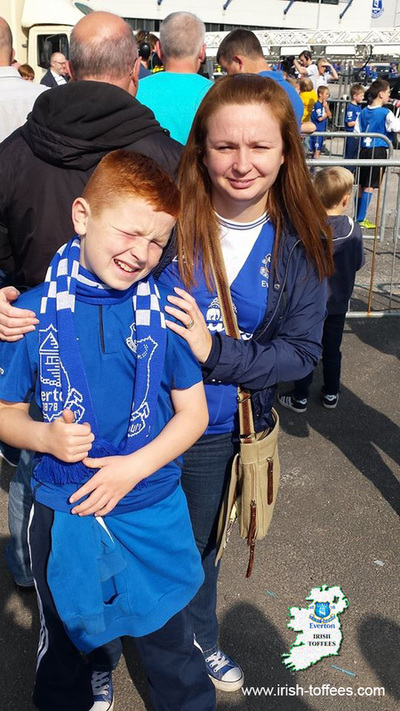 The less said about the result the better! 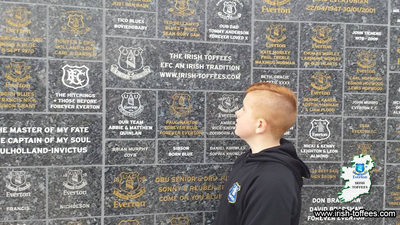 But thanks to our members, the Doherty family and the O'Neill family for the photos. 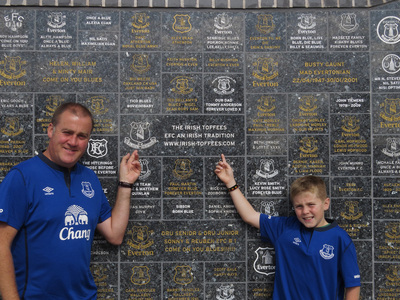 If you're wearing your Everton jersey at Goodison (or any other special place!) 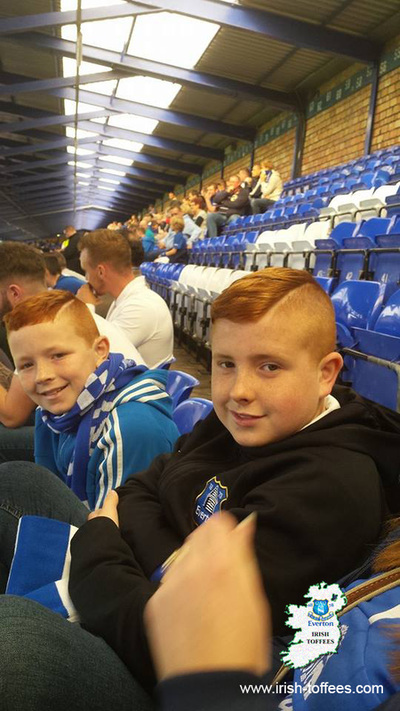 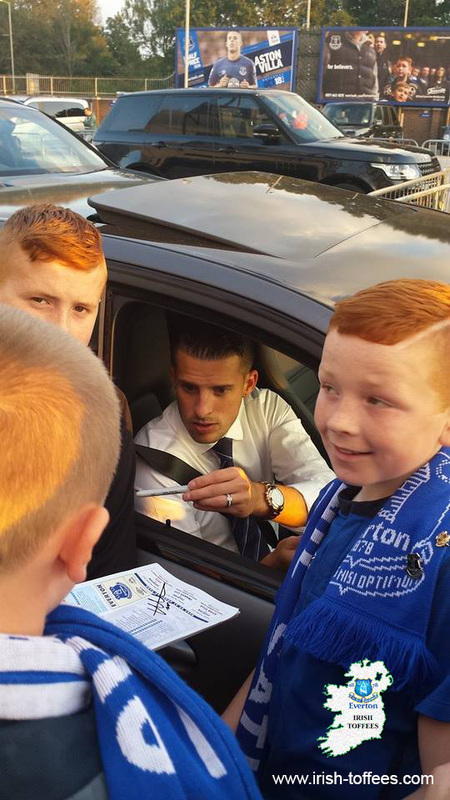 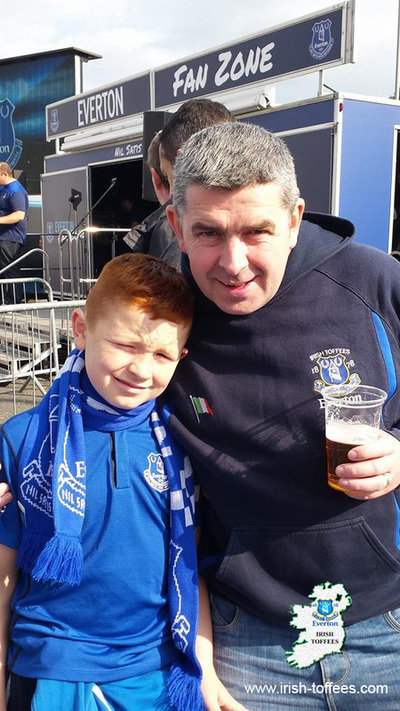 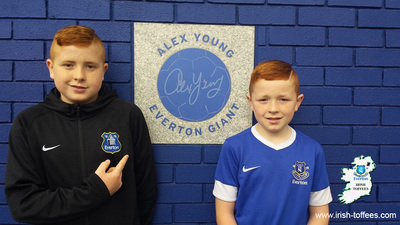 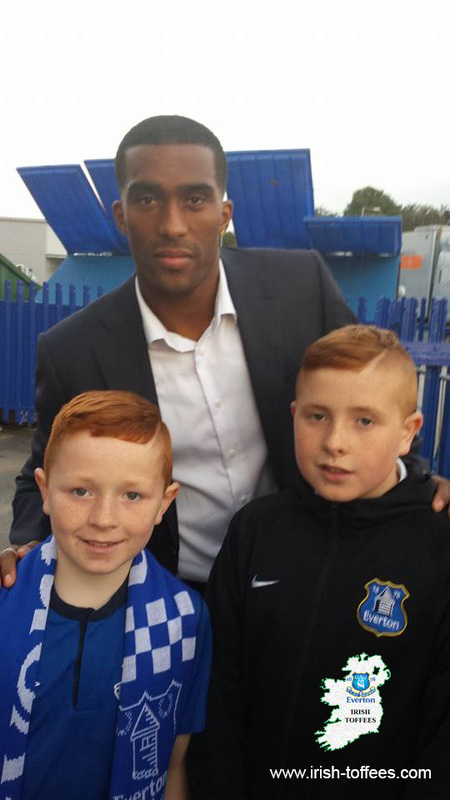 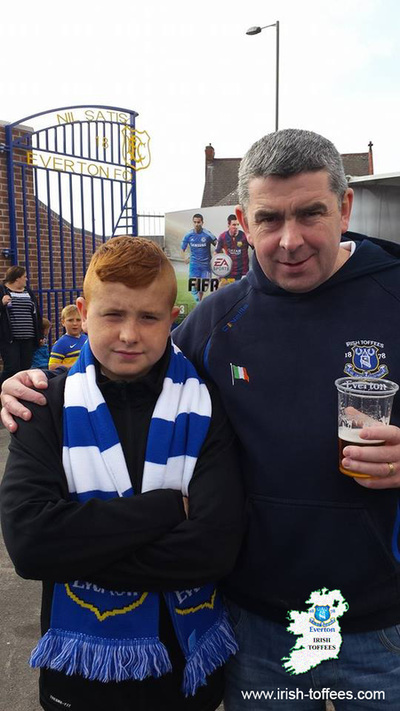 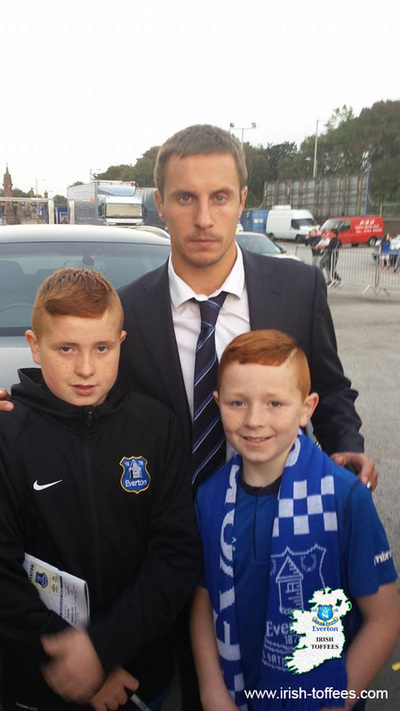 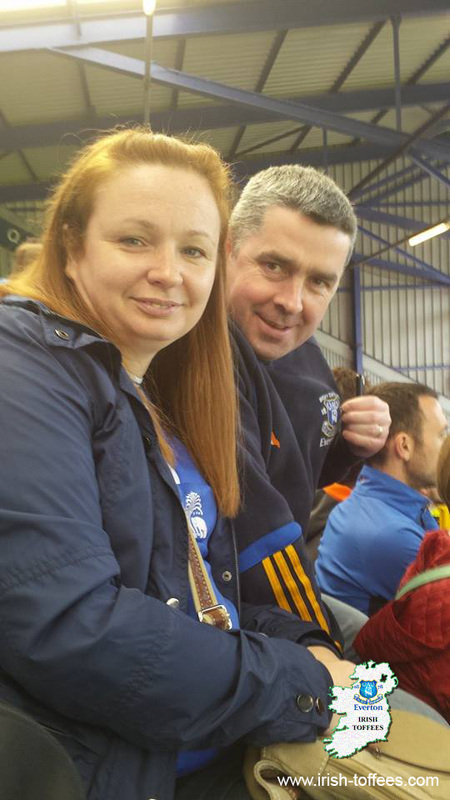 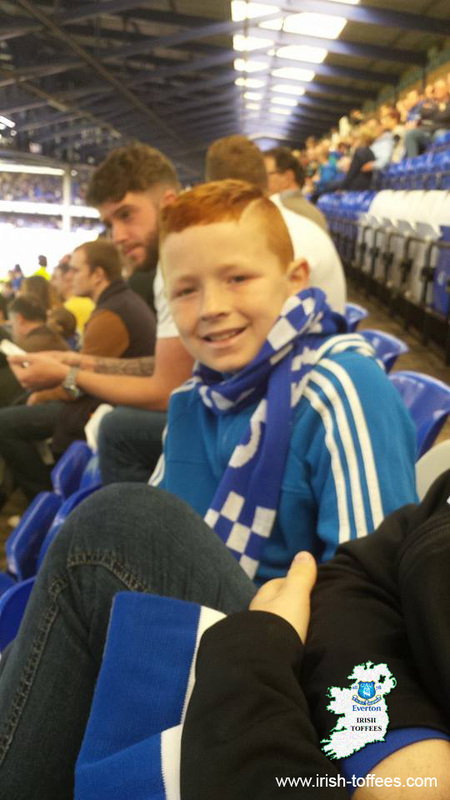 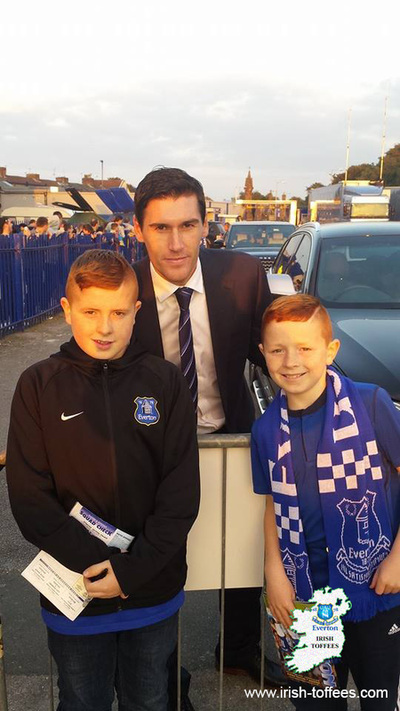 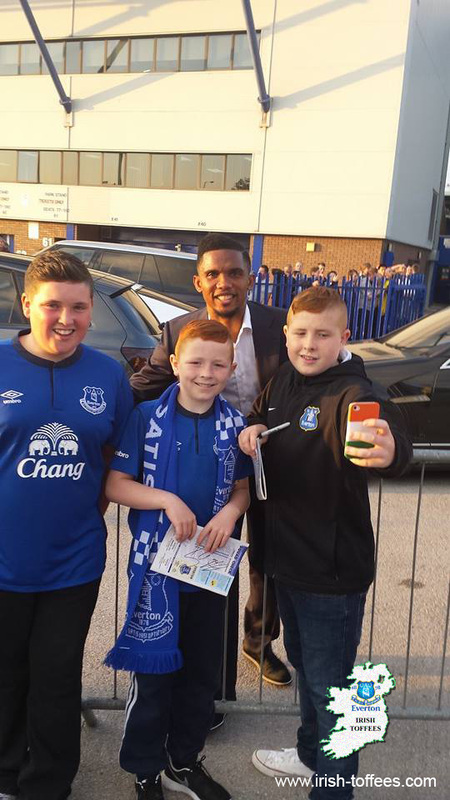 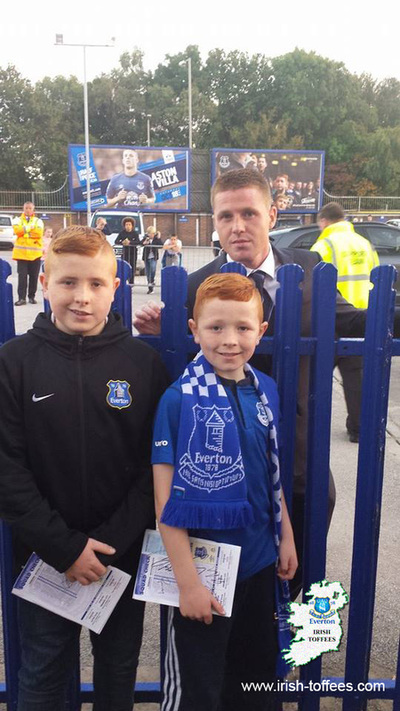 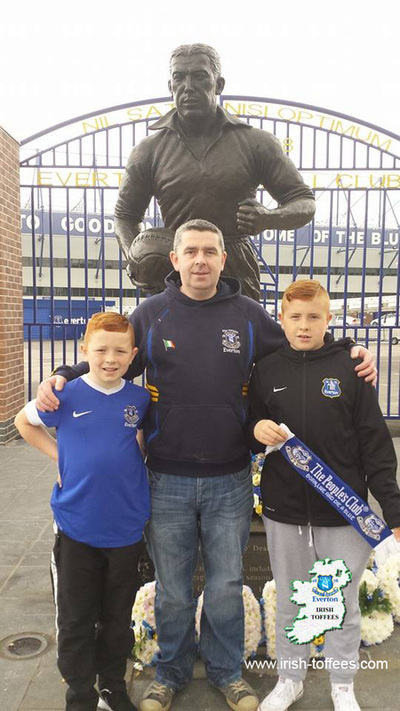 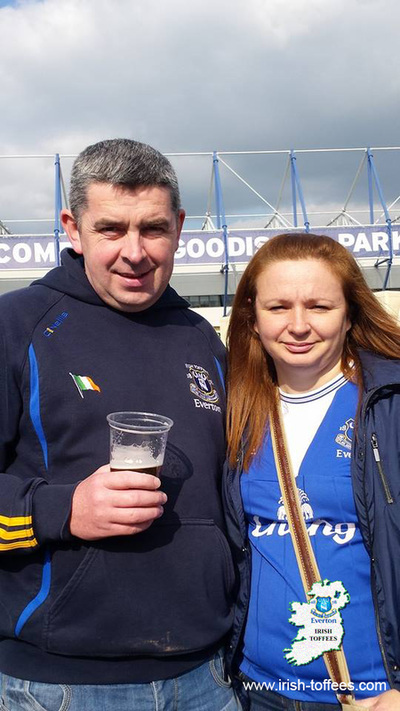 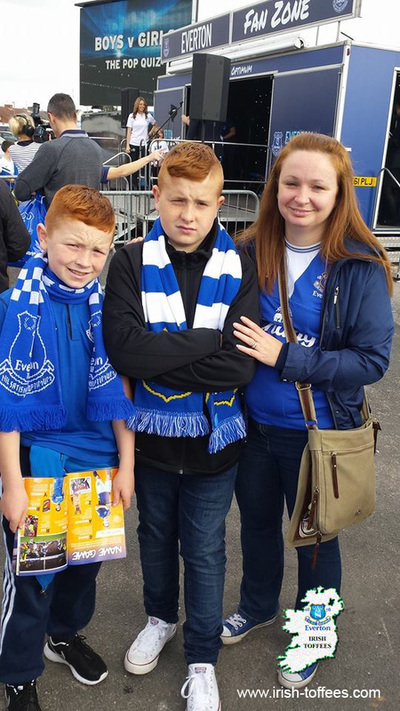 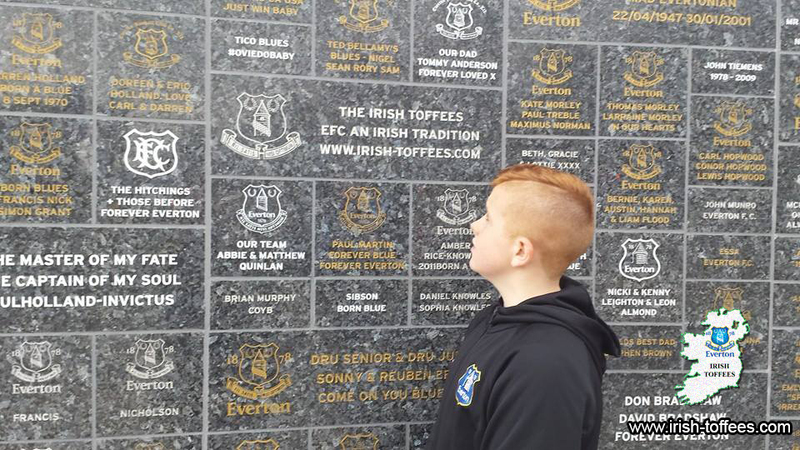 send your photo to ronan@irish-toffees.com.